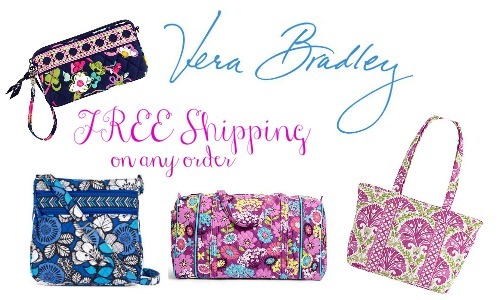 Today only, Vera Bradley is offering FREE Shipping! 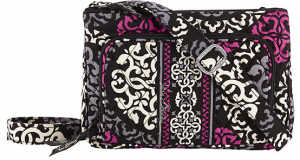 This is a great time to stock up on gifts or a new Spring bag. 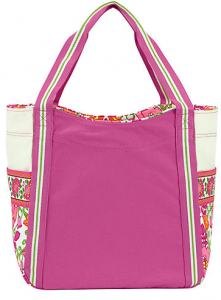 Don’t forget Mother’s Day is coming up. 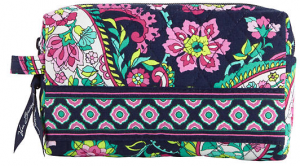 You usually have to spend $75 to get FREE Shipping so this is a fun deal if you want to spend less. Make the deal even better and go through Ebates first to get 3% cash back on your entire order. Offer valid 4/13 only. Shipping is FREE today!